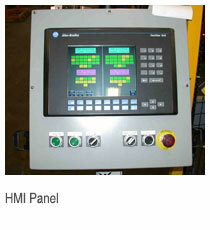 Established in 1994, we have become a reliable manufacturer and supplier of Factory & Industrial Automation systems. Our systems & support services are widely appreciated by our clients for their quality standards like durability, reliability. 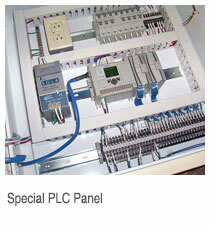 We are the revered manufacturer and supplier of supreme quality Industrial Automation systems. Our products offer optimum performance in extreme conditions and require little maintenance in the long run. Our gamut is manufactured using fine-quality raw material and is quality tested to ensure best performance and durability. 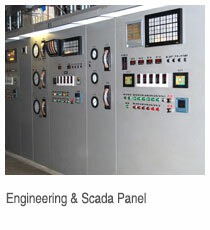 Our Systems are installed and running all over India & Abroad. Copyright © 2013 Active Systems. All rights reserved. Designed by: Softgainz Technologies Pvt. Ltd.